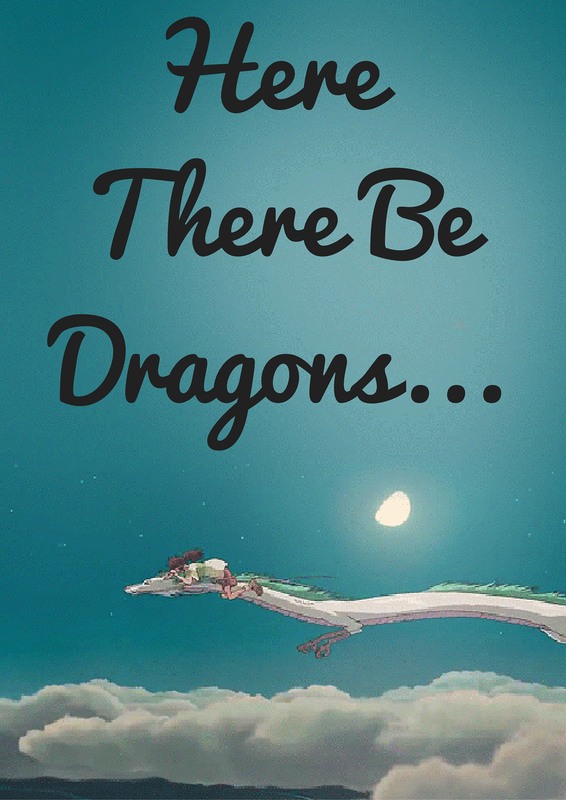 Who doesn’t love a good romp through a YA novel with dragons? I created a basic display for the teen section of the library, highlighting books with dragons in them. To spice things up, 3D flames and swords, or paper dragons could be awesome. As usual I wrote a little blurb about dragon books, and used an old map as the background. I also created little signs to promote our e-audiobook collection, using this QR Code Generator to create the link. Feel free to save the signs from the slideshow above to create your own dragon display. What are your favourite dragony books?